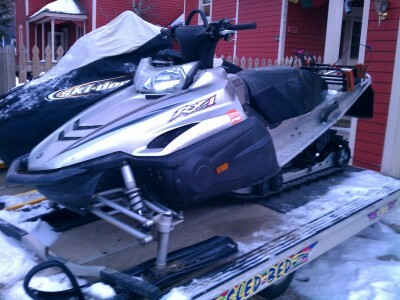 2003 Yamaha RX-1 4-Stroke 1000cc 154" track snowmobile in great shape and runs like a dream. Haven't had any issues with the sled, and she always starts right up. 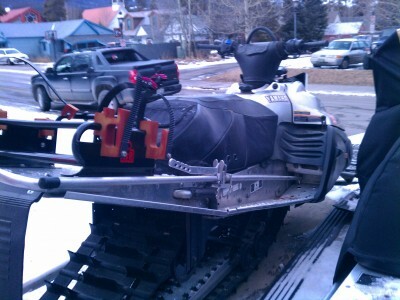 Sled comes with many extras, such as: cover, powder jack, CFR ski/snowboard rack, Goldfinger left trigger throttle. 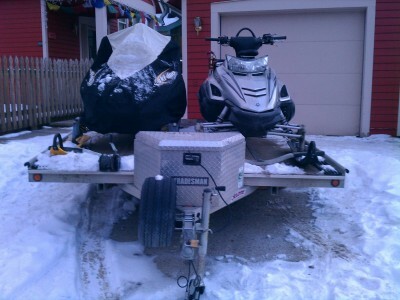 Also comes with dual place Sled Bed tilt trailer with convenient tool box on the tongue of the trailer.